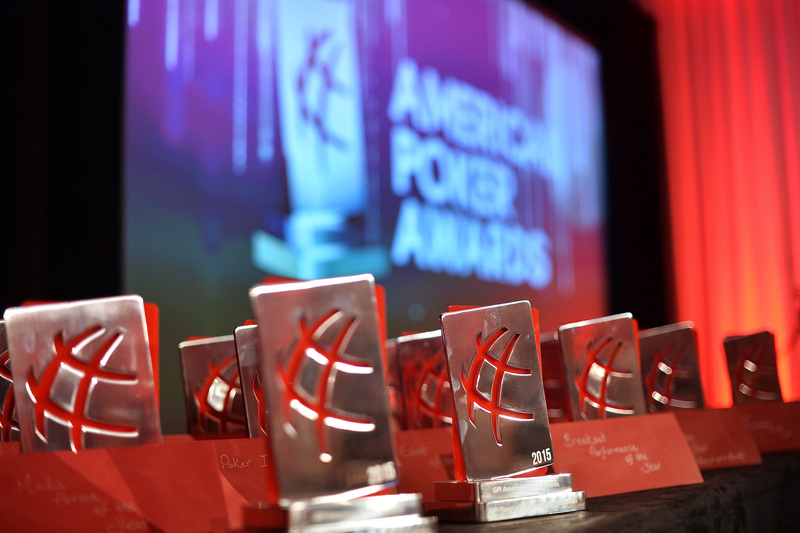 Did you catch the American Poker Awards on livestream Thursday night? Chances are you didn’t. At times, less than 100 people tuned in to the livestream during the fourth edition of the annual poker awards show. But there were some memorable moments from the ceremony which took place at the Andaz West Hollywood Hotel in Southern California, including Eric Danis’s heartfelt acceptance speech for winning the Jury Prize award, which is given to a select individual who deserves special recognition. Danis, who lost his first wife to cancer, told the audience he is currently undergoing treatment for testicular cancer. 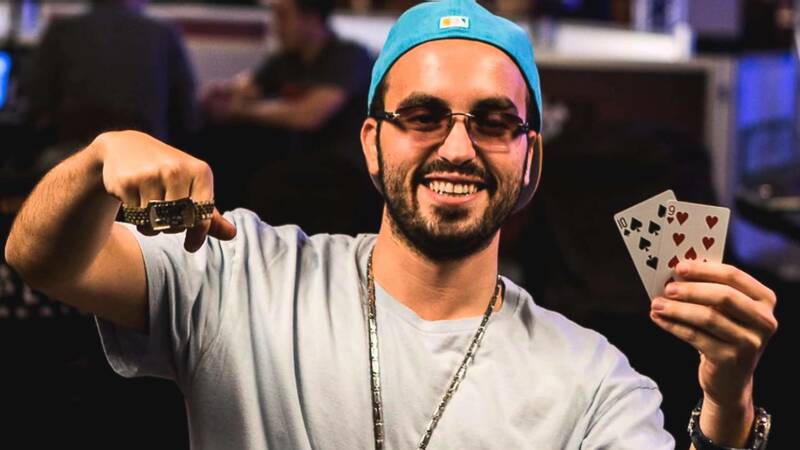 The teary-eyed content manager for the Global Poker Index said he’s going to fight to beat his disease. Andrew Neeme was the biggest winner at the 2017 American Poker Awards, scooping two awards, and getting the recognition he deserves for being poker’s most popular vlogger. The YouTube sensation was first selected as the Video Blogger of the Year. He beat out some other great vloggers including Doug Polk. Neeme then ended the evening with the People’s Choice for Poker Personality of the Year award. This was the only award poker fans got to choose. The vlogger got more than 10,000 votes, beating out Polk, Daniel Negreanu, and Jonathan Little. Andrew, who was in South Africa playing poker, was unable to attend the event, but had Joe Ingram read his acceptance speech. Norman Chad and Lon McEachern have partnered together to broadcast the World Series of Poker on ESPN since 2003. On Thursday, the poker media duo was awarded the Lifetime Achievement award for their contributions to the game of poker. McEachern was in attendance to accept the award, but his partner was on the other side of the country, visiting his home state Maryland. Chad didn’t seem too excited to receive the award and was critical of the American Poker Awards on Twitter. Only a few hundred people were logged on to watch the livestream. But that doesn’t take away from the accomplishments of the aforementioned individuals.